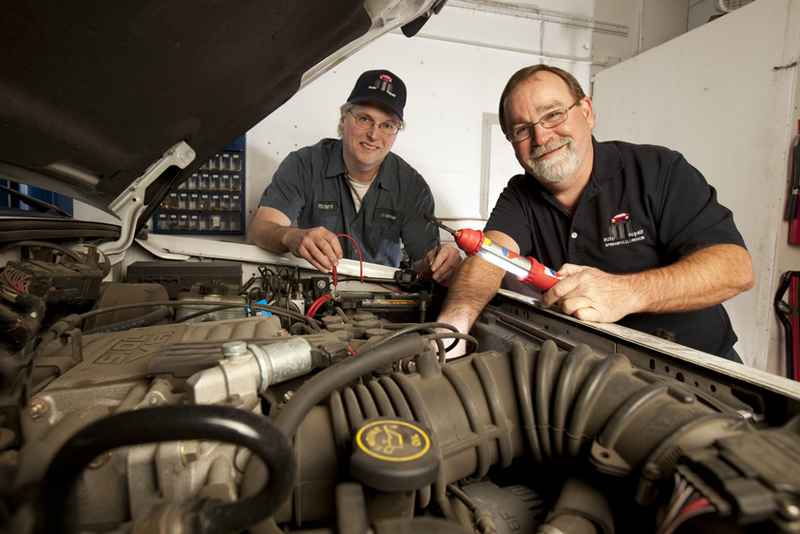 RELIABLE & TRUSTED AUTO REPAIR SHOP IN SPRINGFIELD, OREGON. 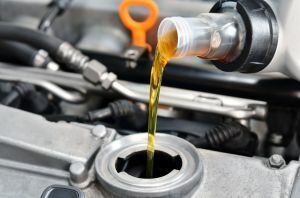 Oil change is part of your regular car maintenance. Make sure to put that in your calendar. MEET US: It was John’s dream to start his own automotive service center and in February 2003 it became a reality. He has been a mechanic over 40 years. Through continued education, his knowledge is unmatched in diagnostics. 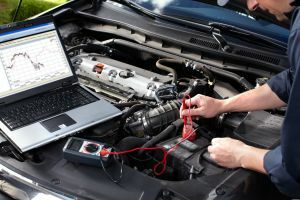 Combining a love for vehicles and enjoying the challenge of auto repair is what drives us to provide 1st rate service. 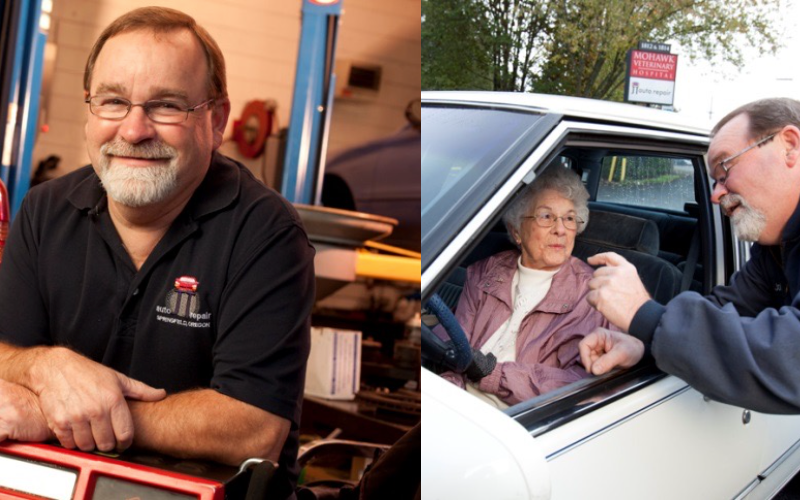 We are a family owned business that prides itself on delivering Honesty in our assessment of your vehicles needs – to perform Quality work in a Timely Manner and to provide superior Personal Service in Springfield, OR area. Great people and great service with great prices and fair honest work!! Find us on Google, Facebook, & Yelp to read more valuable reviews. I just went and received repairs for my first time from this shop, after a recommendation from a friend. They were better than expected. Highly recommend, fair pricing, excellent customer service and very honest. Military friendly, excellent service and superb customer service. We were traveling on PCS orders when our service engine light turned on. Took it to this shop and they did a fantastic job.